For tracing geography of time-gone-by, finding kingdoms and countries that are no longer on the map, and understanding how the world has changed, theres nothing better then a good historical atlas. 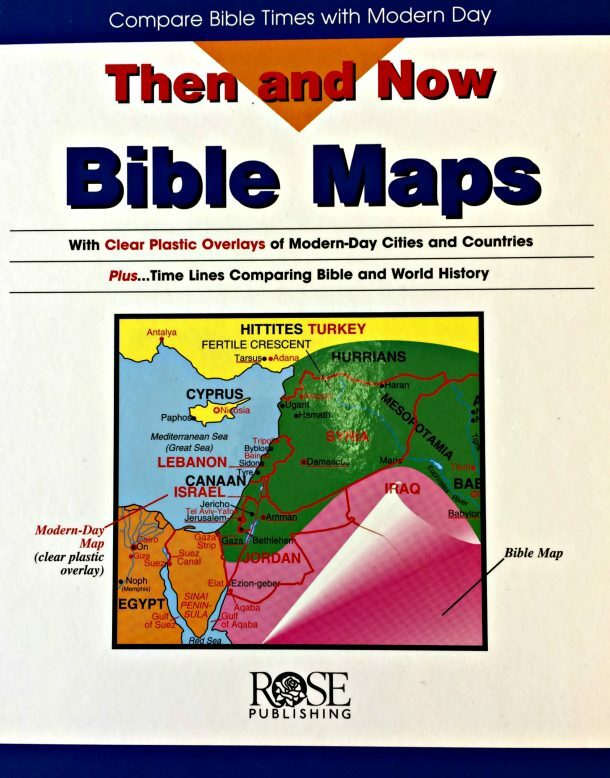 The Then and Now Bible Maps: Compare Bible Times with Modern Day Atlas by Rose Publishing is a must have family resource! Explore Bible maps with clear plastic overlays of modern-day cities and countries.